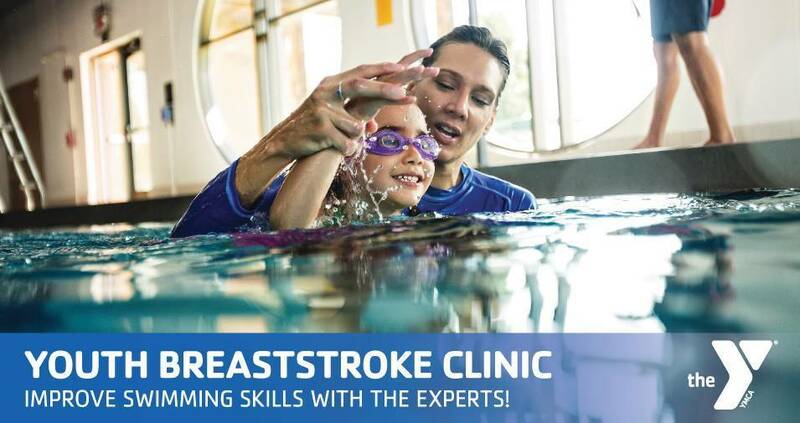 Having trouble with mastering the breaststroke? Join us at the Summit YMCA for a special one-hour clinic taught by one of our expert instructors! 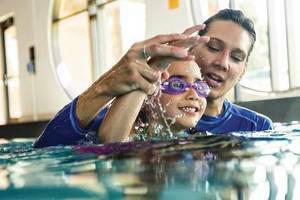 As one of the leading nonprofits in the area whose mission and cause is to strengthen community, the Summit Area YMCA is dedicated to youth development, healthy living and social responsibility. Through our swim program, we teach thousands of children to swim each year to ensure that every child is safe and comfortable in and around water. The clinic will be offered on October 28 as well as November 4. Register in person or online!